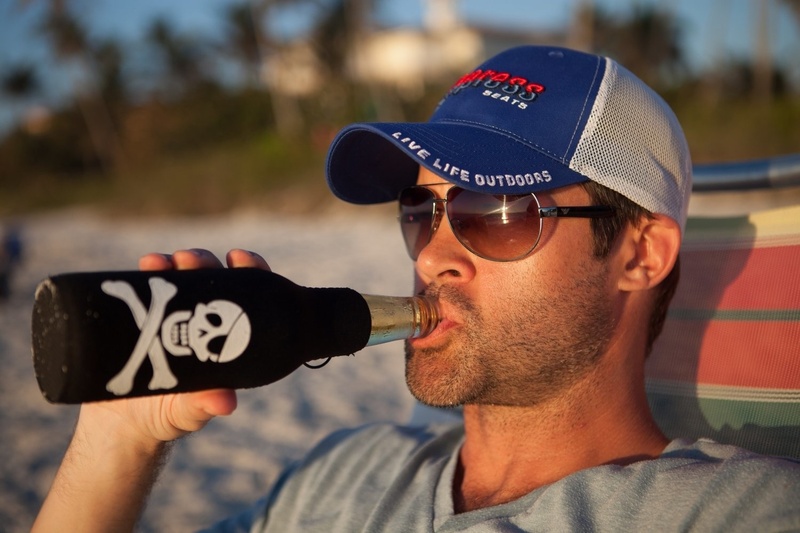 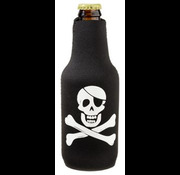 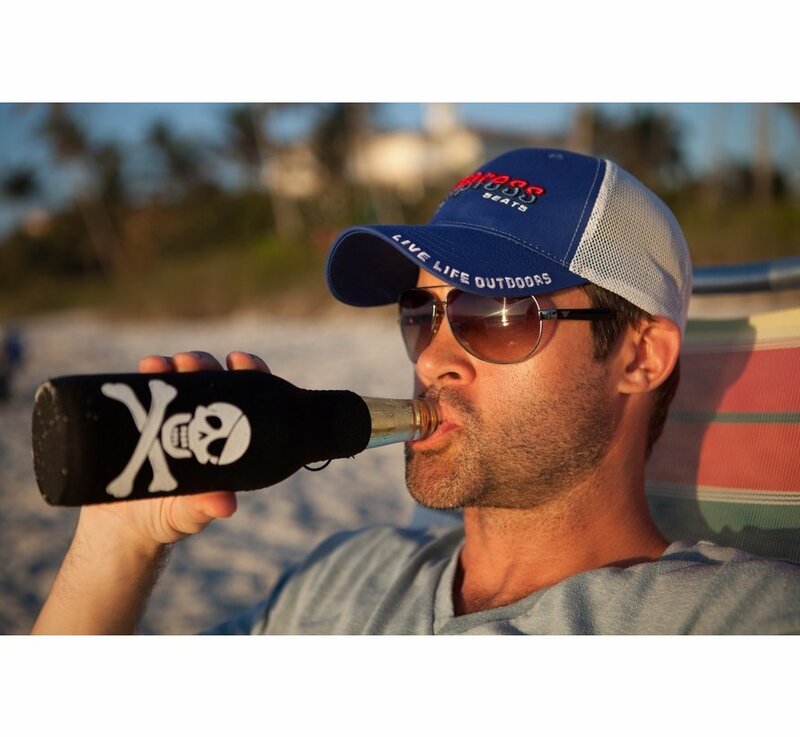 Keep your favorite beverage "cool" with a insulated neoprene BoatMates Bottle Buddy. A fun way to add color to your dock party or lakeside cook-out. A variety of colors and sayings are a great way to keep everyone's beverage identified.